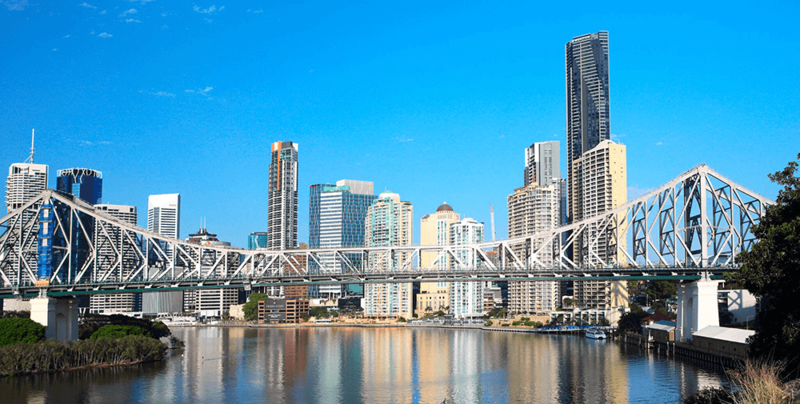 Brisbane has one of the fastest growing populations in Australia, making it the ideal place to invest. Situated in the fast-growing Moreton Bay region, also known as the economic heart of the northern growth corridor of South East Queensland, North Brisbane is set for massive population and employment growth. Forecasts suggest an additional 232,000 will be living in the region by 2036, bringing the total population to a massive 622,000 people. Approximately 41,000 new residential dwellings will be provided to residents of the Moreton Bay region from 2009 to 2031. 30,000 new jobs will also be available as a result of the projected 120 per cent employment growth. The majority of this job growth will be triggered by the $20 billion of proposed, approved, in progress and completed projects. Major projects including the $45 million Corso North Lakes, $25 million Caboolture Hub, $17 million Queensland State Equestrian Centre, $15 million Plantation Road project, $5 billion Oceanside Kawana, $2 billion North East Business Park and $1 billion North Lakes Development are propelling the region forward. The region is one the fastest-growing areas in Queensland with the population set to increase dramatically by 2036. It has been named a ‘five-star growth market’ by the Price Predictor Index, which tracks increased sales to pinpoint where prices will rise. With more than 622,000 people expected to be living in the region by 2036, council is making inroads on the infrastructure needed to cater for the growing population. 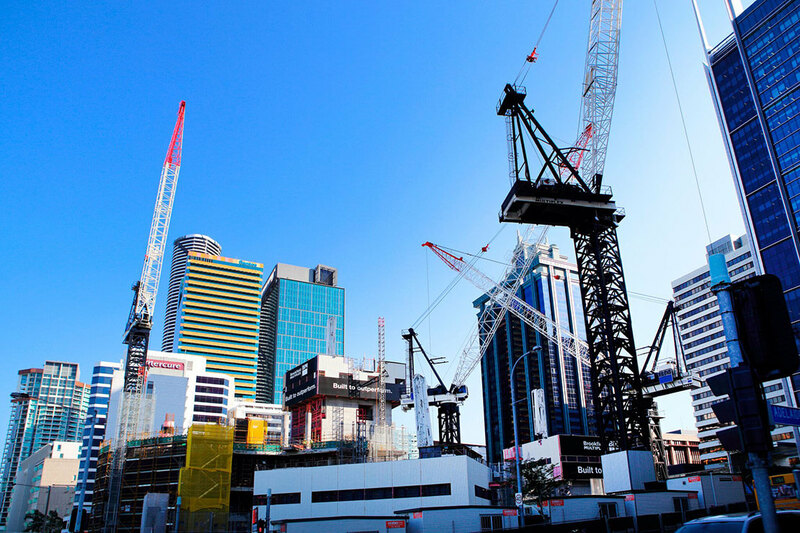 With over $20 billion of recently completed, underway, approved and proposed projects in the region, it is one of the fastest-growing urban areas in Australia, with residential land sales outpacing much of broader South East Queensland. Jobs growth, coupled with affordable prices, will fuel demand for housing, with the area marked as a ‘hotspot’ of new home building and population growth. $250 million Westfield North Lakes shopping centre.